Fresh from celebrating eight years and over 2,500 shows headlining on the Las Vegas strip, the Australian Bee Gees Show will be heading Down Under for the Australian leg of their 2019 The Bee Gees Story world tour! 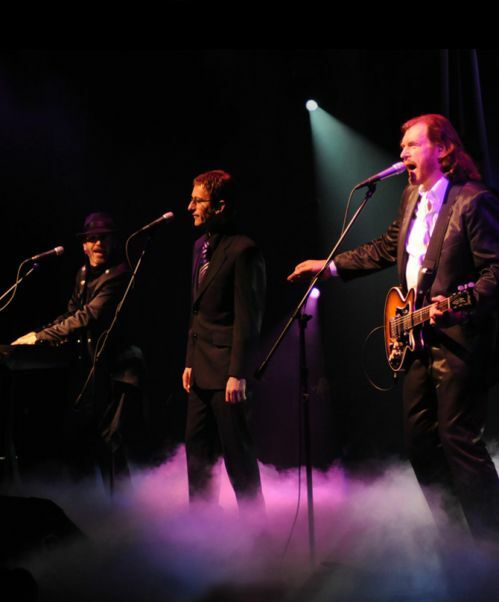 The Australian Bee Gees Show is currently performing at The Excalibur Hotel and Casino and has been in residence for the past eight years. The group has racked up over 2,500 performances on the Las Vegas Strip. The Australian Bee Gees Show was recently voted Best Tribute Show in Las Vegas by the prestigious Las Vegas Review Journal and has made the top 10 in the ‘Overall Best Show’ category, an amazing achievement in Las Vegas. They were also honoured to receive the coveted Entertainer of the Year award for 2015 at the prestigious Win Win Headliners Bash. 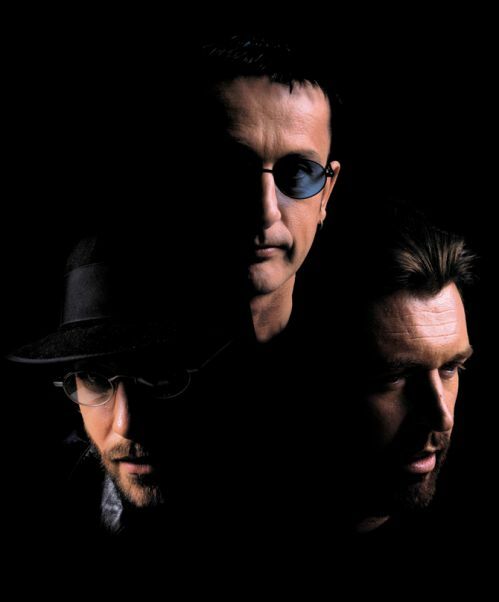 "The resemblance is unbelievable, The Australian Bee Gees Show not only look like the Bee Gees, they also have the voices of the legendary Brothers Gibb." 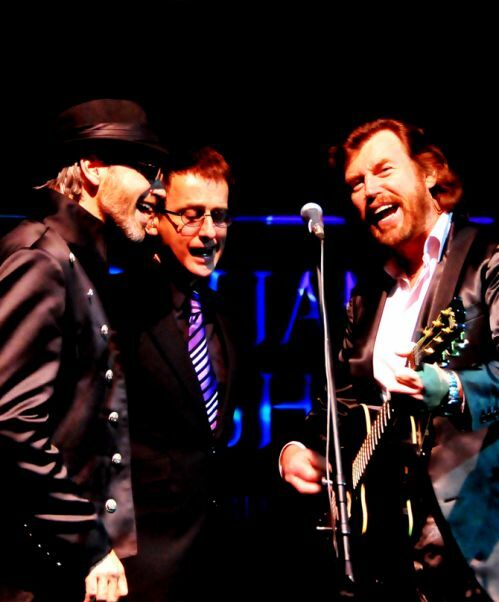 "Their voices blended perfectly as the band hit high and low notes with perfect precision, mesmerising die-hard Bee Gees fans with their superb talent." "Tribute bands are now a recognised ingredient of the entertainment scene but new arrival, The Australian Bee Gees Show is a cut above the rest." "This Bee Gees Tribute sustains the 'Fever'." 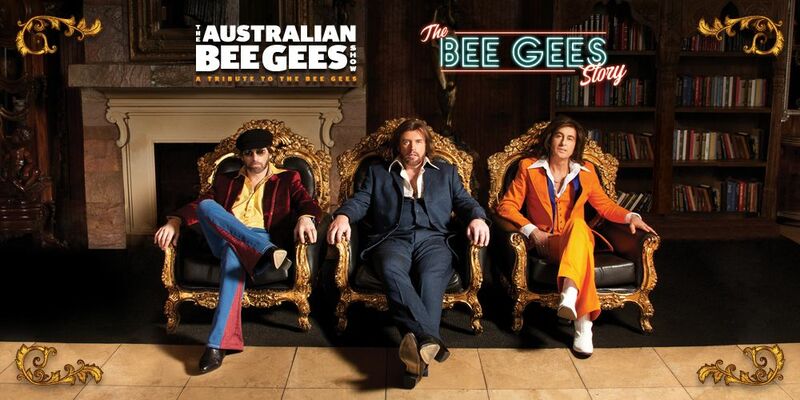 "Showgoers at one of this band’s shows get a lot more than a few disco songs, The Australian Bee Gees Show capture the very essence of the original Bee Gees"
"...they are the best Bee Gees tribute in the world!"